As though we needed more evidence that the noodly appendage of the Flying Spaghetti Monster touches everything (with consent, of course). Happy International Talk Like a Pirate Day me maties! I wonder if i can get Fridays off of school because of my religious beliefs and holidays? I’m an astronomer and I find this article very interesting. One of the “proofs” that Fundies have that Their God created ther universe is that there would have to be a God because the universe couldn’t create itself. (God of the gap!) I tell them that there are thousands of Gods from A for Allah to Z for Zeus, how do they know that their God did it? They answer, “The bible says so.” I tell them that every religion claims that their God did it. I tell them that all Gods are jealous (except the FSM) and if you worship the wrong God you will go to a much hotter hell than if you don’t worship any God! 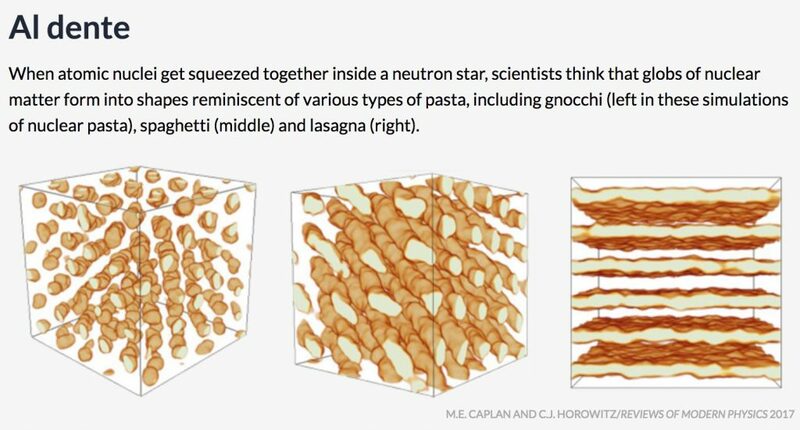 Now scientists are closing the gap and one day they’ll prove that the FSM created the universe! Excelsior, don’t forget the fundie favourite of ‘argument from incredulity’ (or is that also ‘god of the gaps’?). As an astronomer, is there yet a ‘spaghetti nebula’? When JWs stop me in the the street and ask if I belive in god, I immediately answer ‘Yes! The Flying Spaghetti Monster’. That stops them. For tough cases, I ask them to prove me wrong. Have you ever heard of “dark Matter”? There is many times as much dark matter as there is of ordinary matter! It’s not actually “dark”, it is just invisible to us. I believe it’s the realm of the FSM, similar to the “Heaven” of the run-of-the-mill religions like Christianity and Islam that doesn’t actually exist. 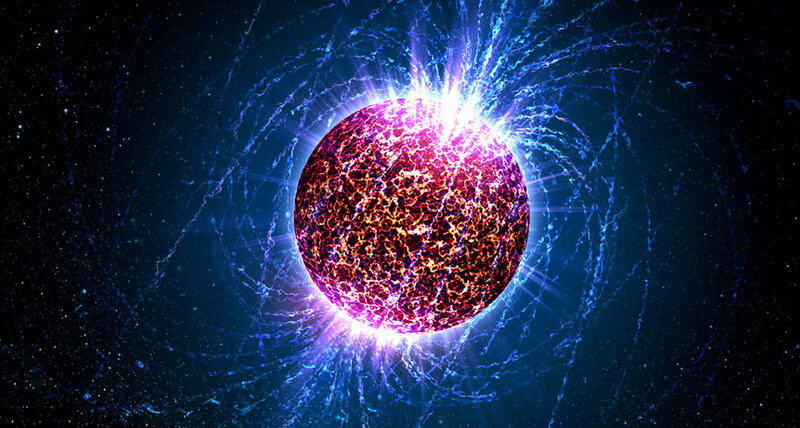 On the contrary “dark matter” is very real! The universe would fall apart without it! The FSM not only created the universe, he/she/it/etc. also holds it together! Ramen! Excelsior, you have to climb up to the Firmament (long ladder), pop out one of the stars with a penknife and have a peep though the hole to see dark matter. Simple, innit. I think you’re mistaken. The “Firmament” (in some versions of the buy-bull it’s called a “dome”) is the ceiling of the universe. Yes, the stars are all attached to it but when they get ripe they fall off, and that is called a meteor! The authors of the Bible invented the planetarium! I beg your pardon. You are not mistaken, it’s my mistake. You need a “long ladder” to get up to the firmament. That’s correct. By the way, since God created daylight on the first day, Why did he create a sun on the 4th day? The Buy-Bull says that God created the sun, moon, and stars “for signs”, ie. for fortune telling. So you see, God wasn’t an astronomer, he was an astrologist! Excelsior, by messing with the Firmament with your black art of astronomy, you have probably altered the future and rendered fortune telling unreliable. God first made a bunch of experimantal photons, which, when the tricky things shot off, He decided to make a more stable source of them. Simple. Without the need for evidence, fundies can invent anything.